All the chains are designed as per the standard BS 29.1. 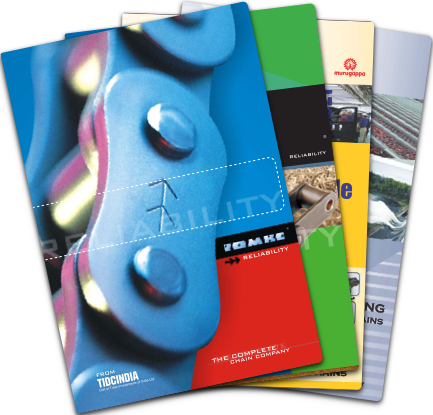 All our chains go through robust manufacturing processes which ensure the best value for the customer. We follow stringent quality standards to ensure complete customer satisfaction. 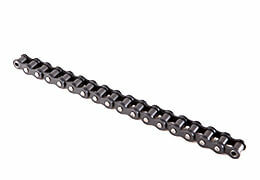 These chains are designed for use in Mechanical Power Transmission segment.